Introducing Stelida — Νεάντερταλ στη Νάξο! 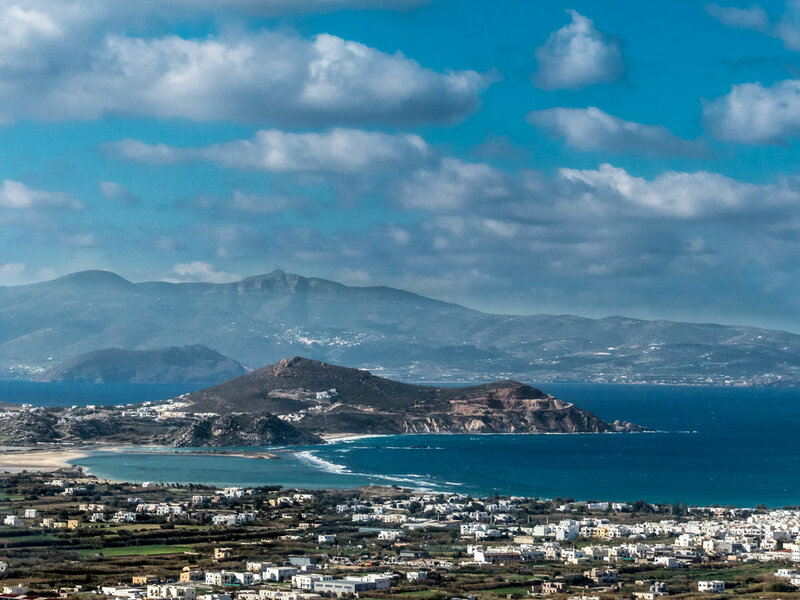 | Neanderthals on Naxos! high hill made of chert. When broken, this stone provides a sharp and durable cutting edge, making it a desirable tool- making material before the introduction of metal- working 7,000 years ago. The site was first reported in 1981 by French archaeologists who found clear evidence that Stelida was a prehistoric quarry and stone tool workshop. But how old was the site? The tools looked nothing like those from well- known Neolithic and Bronze Age Cycladic settlements (7,000 – 3,200 years ago). The Ministry of Culture recognised Stelida’s importance, giving it protected status in 2000. O. Philaniotou and I. Legaki of Naxos Museum later made excavations, claiming the hill was quarried in the Middle Palaeolithic, at least 40,000 years ago!